You're Invited To A Free Screening Of LOVESICK | Fenway Health: Health Care Is A Right, Not A Privilege. You’re Invited To A Free Screening Of LOVESICK | Fenway Health: Health Care Is A Right, Not A Privilege. 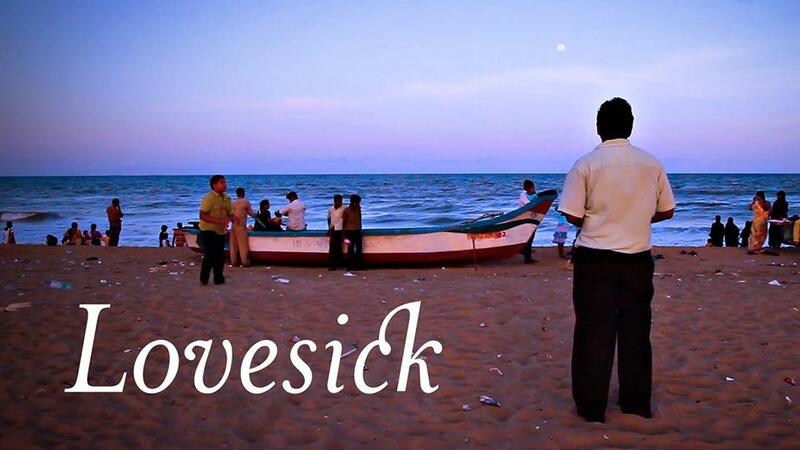 You’re Invited To A Free Screening Of LOVESICK – Fenway Health: Health Care Is A Right, Not A Privilege. In honor of World AIDS Day, please join us on Monday, December 3 for a free screening and panel discussion of the film LOVESICK. Reception and refreshments will be from 5:30-6:30. The film will begin at 6:30, followed by a panel with the film makers and Dr. Kenneth Mayer of The Fenway Institute. Hosted by The Fenway Institute, Fenway Health, MASALA, and Harvard CFAR.